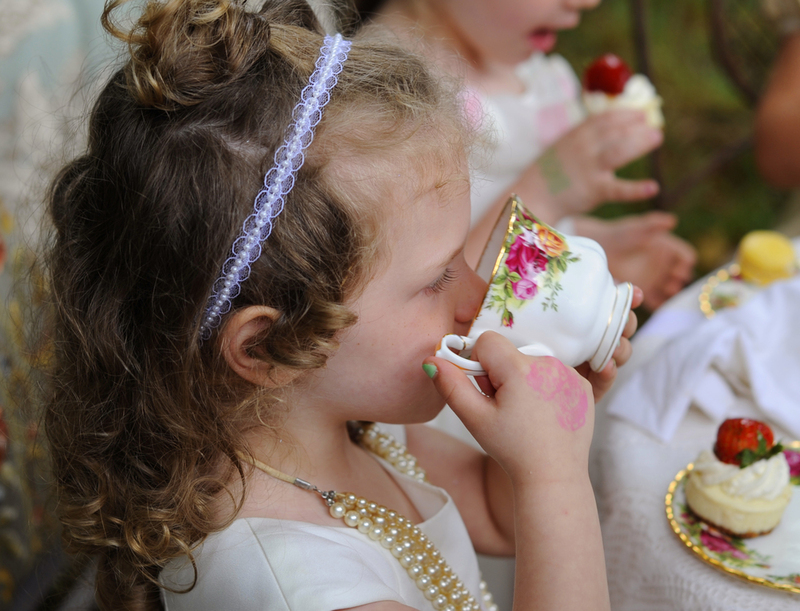 Party Photo Session — Sweet Tea & Co.
Professional quality photography of tea party included. Group and individual photos. 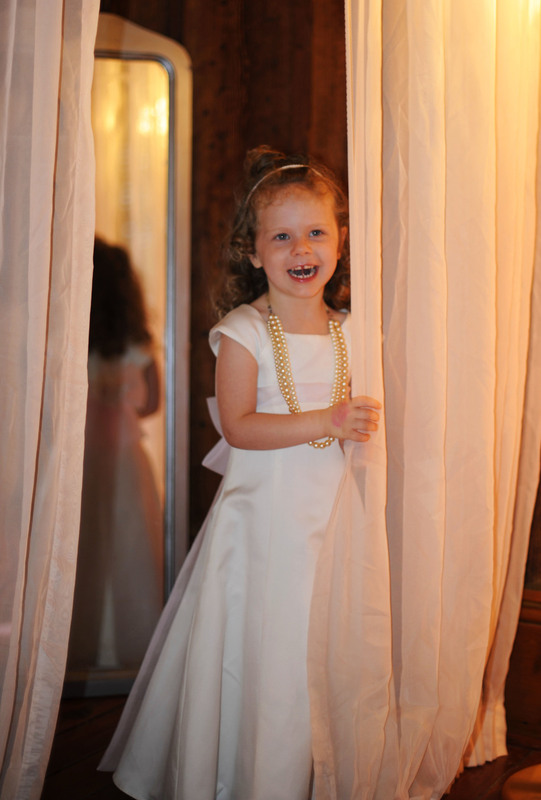 Photos will be taken in our exquisite dressing room and during teatime in the enchanting courtyard. Individual and group photos will be made. Digital photo files will be provided to the party sponsor.